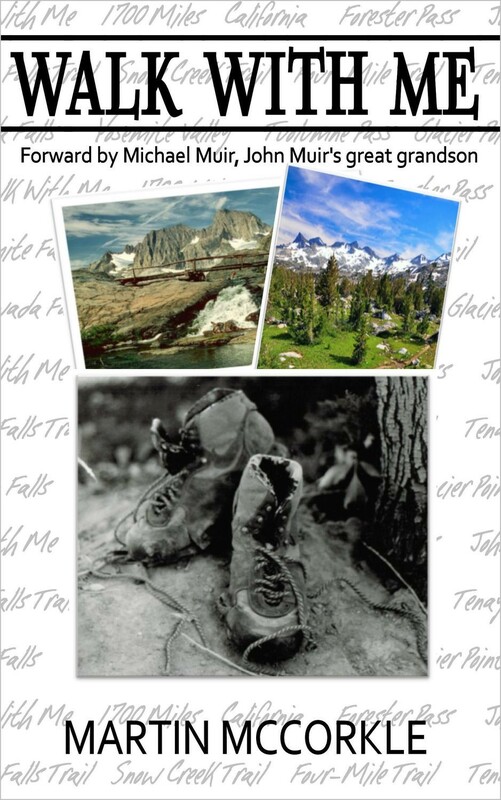 An enjoyable, uplifting story of a man who, driven by a passion for high places, overcomes the limitations of muscular degeneration and walks 1,700 miles through the state of California on the Pacific Crest Trail. As a wilderness tale, there are plenty of death-fall ice chutes, hungry bears, and stunning landscapes to please the arm-chair hiker. As an “overcoming a disability” story, there is a constant source of conflict in Martin’s dream to hike through his home state. As a “boy becomes a man” story, Martin falls in love, gets married, raises kids and finds God along his way north.